So here I am pondering (not like Pinky and the Brain) but I’m pondering, what’s the true essence of the festivities during Christmas, because I have looked around and I see animals lose their lives just for this course (not like I care about the animals). And it’s not just the animals; people lose themselves to satisfy the curiosity of celebration. 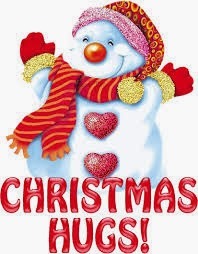 From here we see that Christmas isn’t about the food but about us, not about the party but about the package. 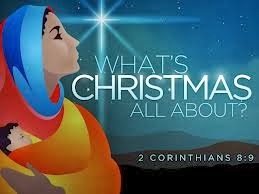 When we remember Christmas it should be with joy in our hearts (well, that’s the party) as we remember the darling of heaven that was made manifest for our sakes; “the everlasting father” (Isaiah 9:6) who was born in a manger (Luke 2:7). God came amongst men to save them and reconcile them unto himself. 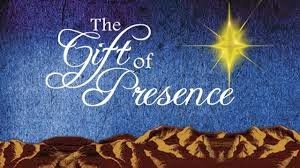 Christmas is the time to merry and glory in God for his love which so much encompass us that he gave us his very best (John 3: 16). It is not by the work of our hands lest we boast but by grace alone through Christ by faith. At Christmas we give thanks, we love just as the Father does, we celebrate as well as we remind people of the essence of the season - US. 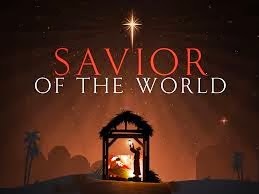 For our sakes the Father of glory chose to come in the form of man to save us who were far from him so that in him we would have redemption even the forgiveness of sins. So as we chew our rice and kill those birds please be reminded that the grace of God has appeared to all men and now we have an advocate with the father who always intercedes for us; in addition we have the best gift of all - the Holy Spirit which is God’s spirit that lives in us. Why? 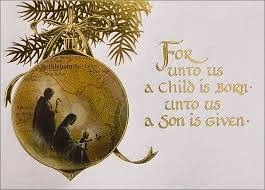 Because God chose to be born in a manger. Side note: Beautiful inn'it? Yeah, I thought so too. I know I’ve said this before (and probably would again) but you can sue me for indigestion. So….